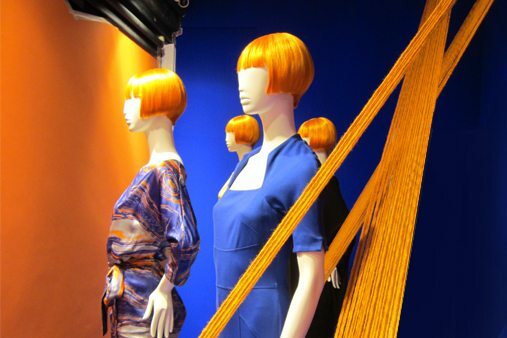 Mary Portas wanted to energise the UK clothing industry by starting her own production line to manufacture a staple in any woman’s wardrobe – 100% British knickers. 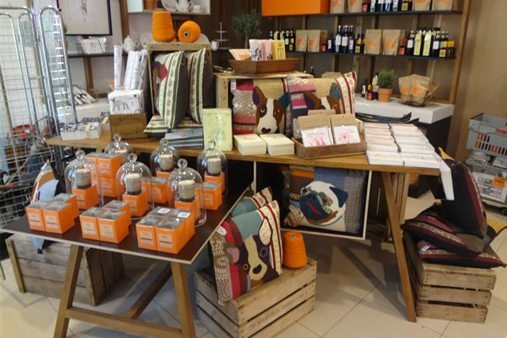 To celebrate this Mary took part in a TV show for Channel 4 called ‘Mary’s the Bottom Line’ and launched a shop within Manchester’s House of Fraser. 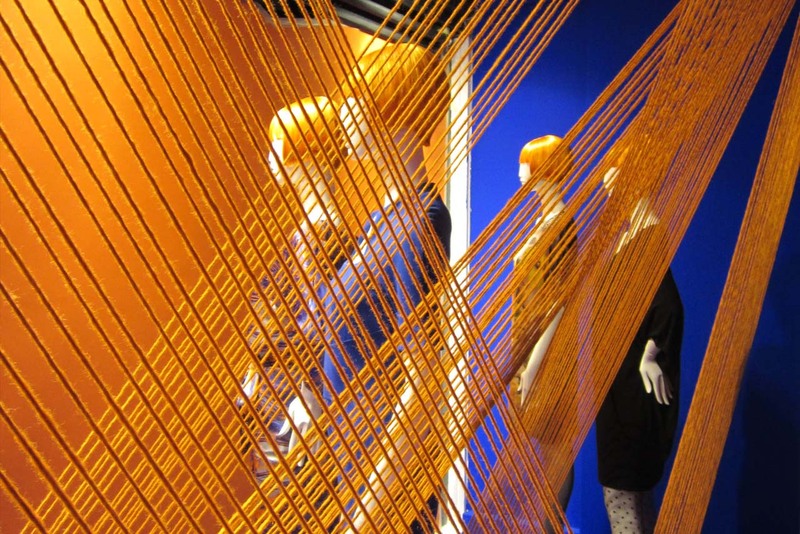 Visual storytelling launches the in-store campaign to celebrate British manufacturing. 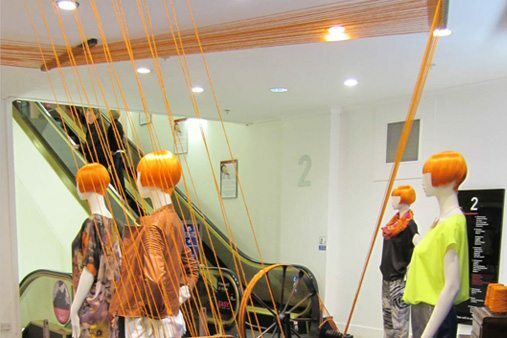 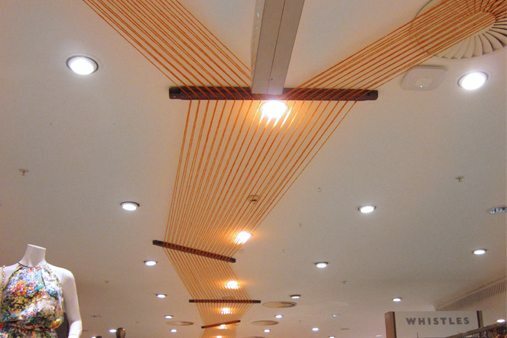 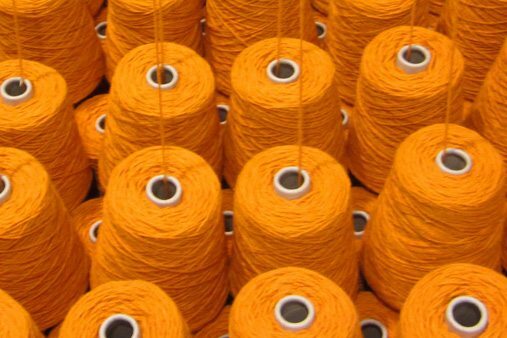 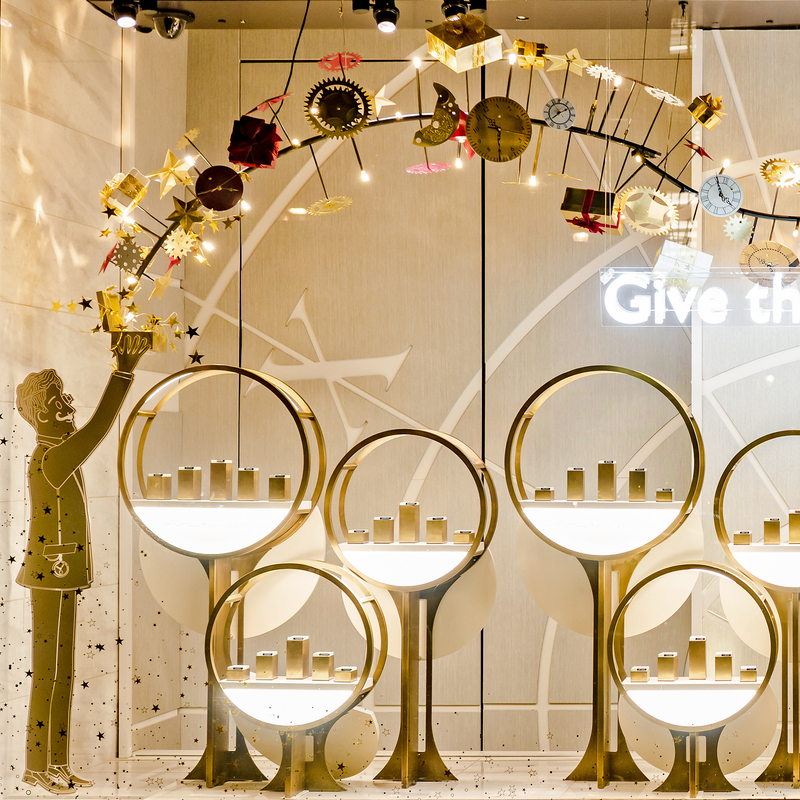 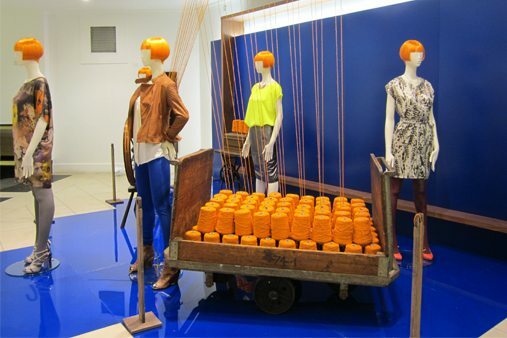 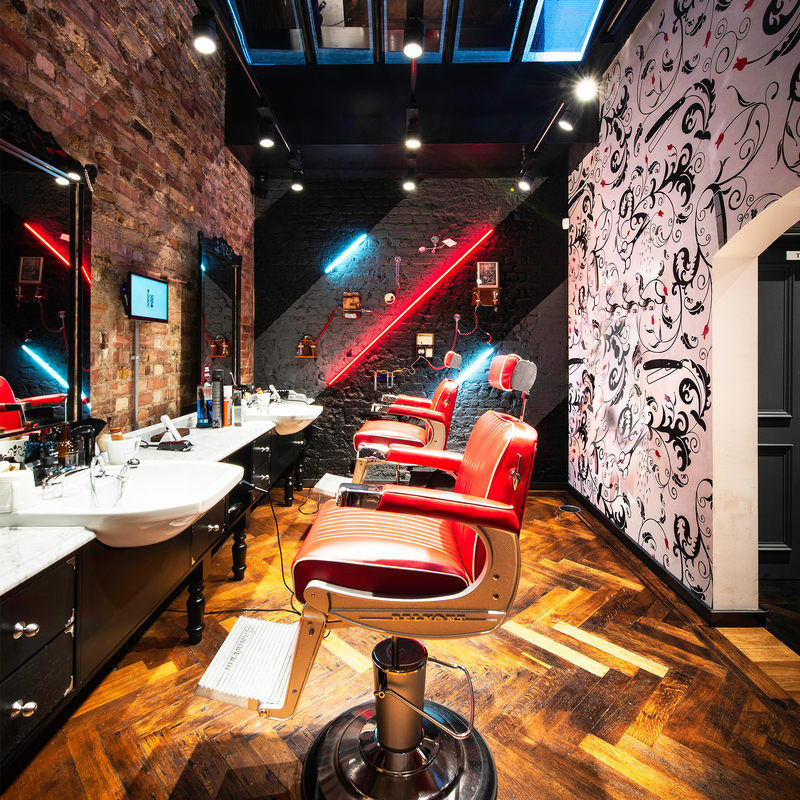 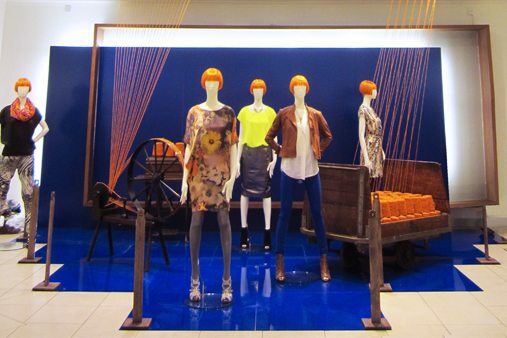 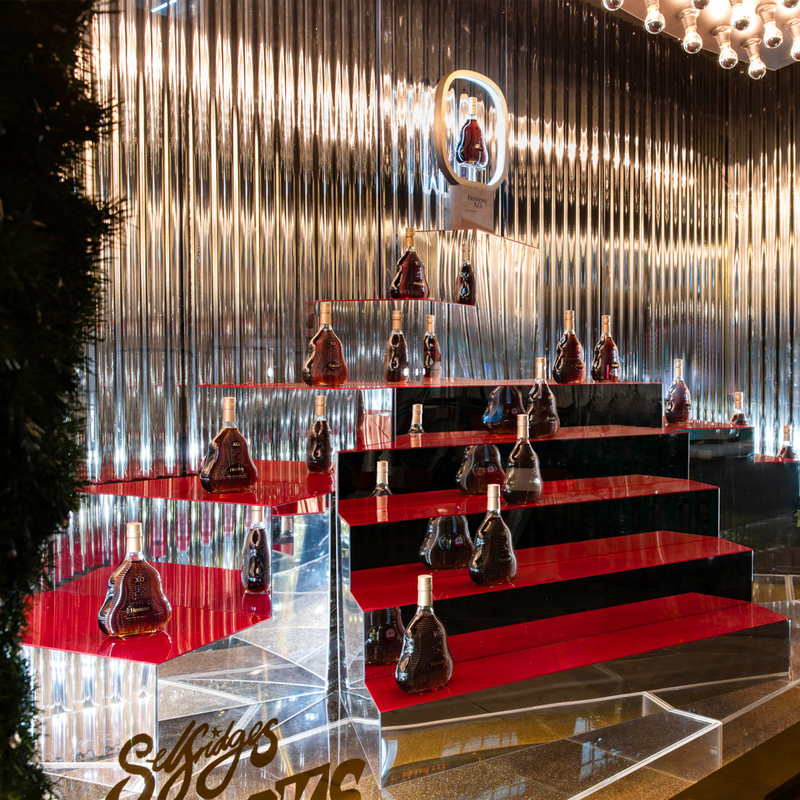 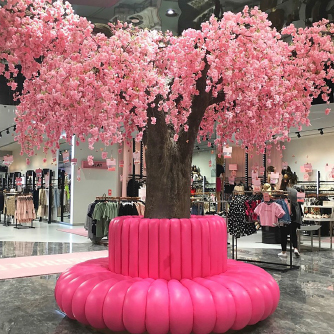 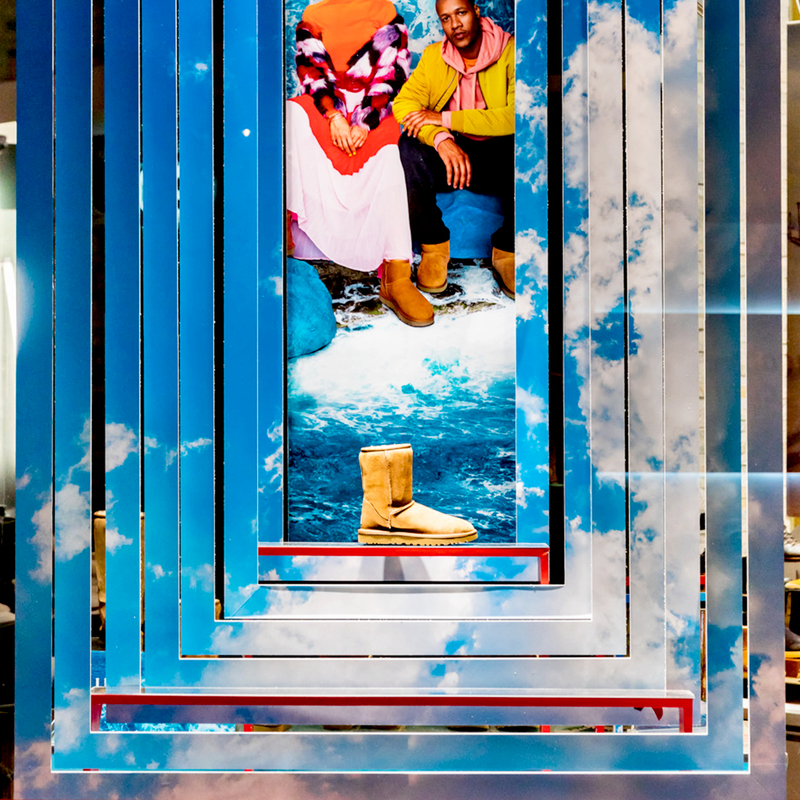 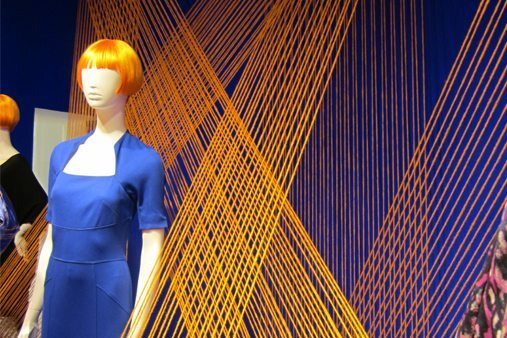 Prop Studios worked with House of Fraser to manufacture and install the promotional launch within her Manchester shop, using bright orange wool sourced from British wool millenaries along with traditional machines. 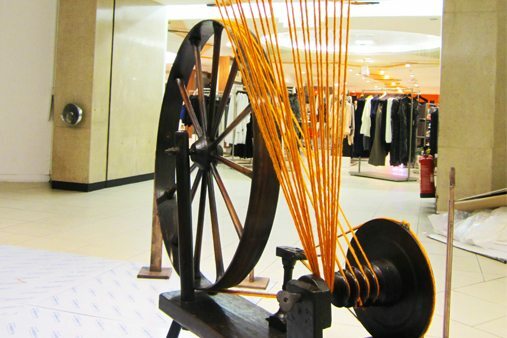 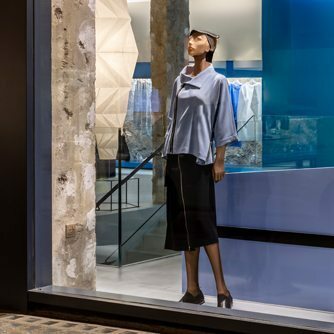 The wool starts at one end of the store and runs all the way through the entire length of the floor, twisting into the window and into the vintage machinery, in the form of a striking art installation.